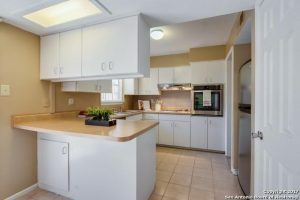 You will feel right at home in this beautiful condo. Spacious open living room with a stone accent wall and fireplace. No carpet downstairs and custom paint. 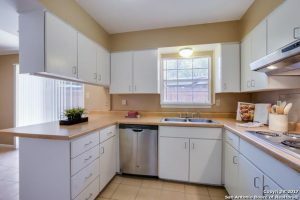 Kitchen has an open and airy feel with tons of cabinet space and opens up to the dining area. 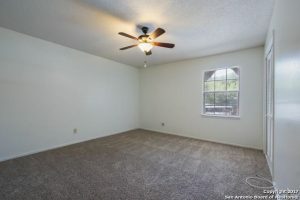 All bedrooms are spacious and have ceiling fans. Large balcony upstairs to enjoy the summer evenings and privacy fenced patio downstairs. Great location. All utilities paid. Come see this gem today..
8715 Blvd ,is one of the most desirable areas in the entire San Antonio TX region. With excellent schools and a close proximity to the city. it’s an oasis just inside of the city. Thank you for reading about 8715 Starcrest Dr #26 San AntonioTX 78217.